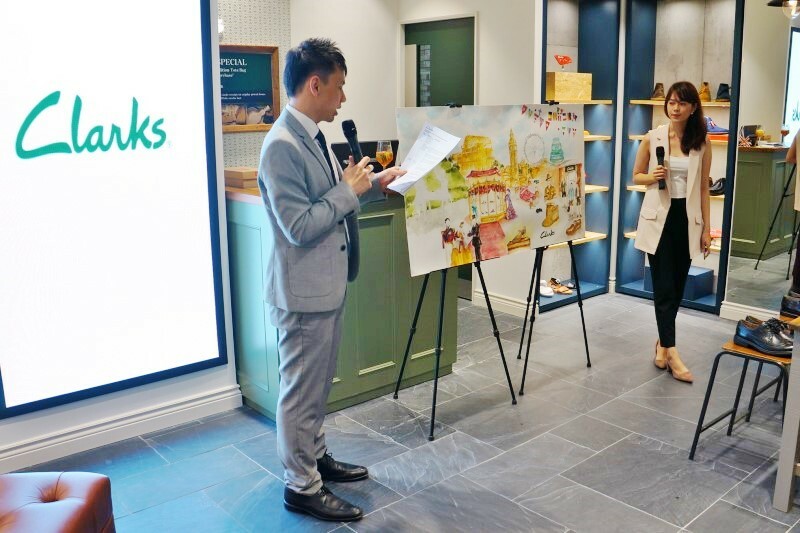 Clarks, one of the most well-loved and recognisable British brands across the world for 190 years, recently launched its new concept store as part of its latest rebranding efforts, and the exciting “new look” found its home in ION Orchard Singapore. Held in conjunction with their iconic 190th Anniversary celebration, the opening party also showcased a handpainted watercolour painting by the talented Grace Ciao. 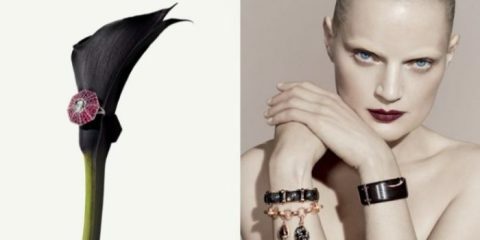 It is the largest painting that she has done so far, and the artwork illustrates key chapters in Clarks’ 190 years of heritage and history with brilliant strokes of watercolour and embellishments. Inspired by the brand’s unique identity and rich heritage, the C7+ concept store at ION Orchard (#B2-22) is the FIRST of its kind in Southeast Asia, giving you a new and refreshing shopping experience with a “home away from home” undertone. 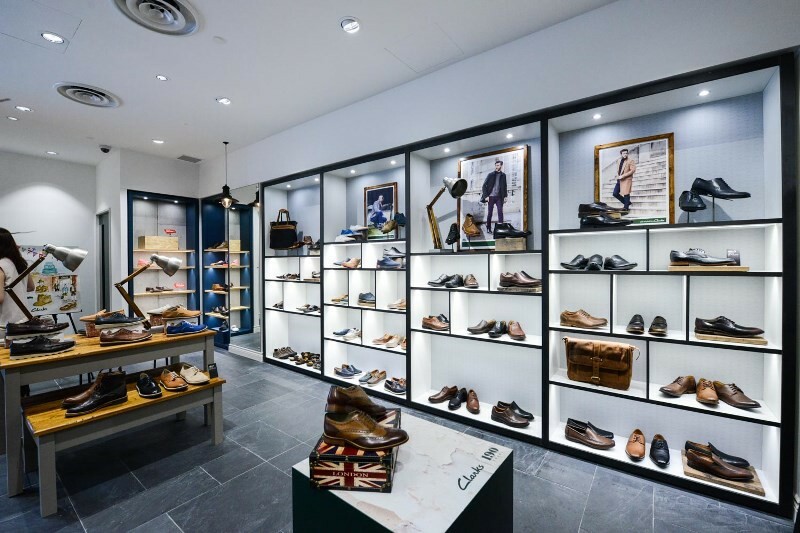 Everything in the C7+ concept store is carefully curated to recreate the natural and “homely” feel, and at the same time to draw the consumer back to Clarks’ 190 years’ of history and heritage.